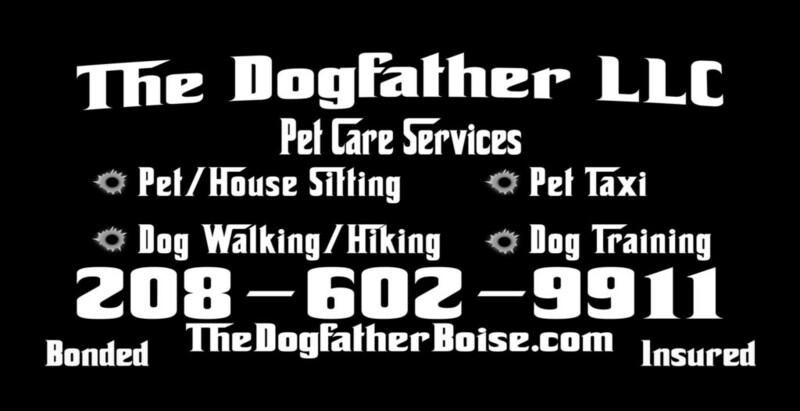 " Quality Care at a Reasonable Price for All Pets in the Treasure Valley "
Josh has taken care of our three dogs on several occasions. He is caring and super reliable. Our 2-year-old golden needs lots of exercise and Josh hikes with him and plays ball with him out on the trails in the foothills. He also walks our two older shih tzus in the neighborhood. We are very happy to have found such a great dog walker! — Cindy Pollock, Boise ID.